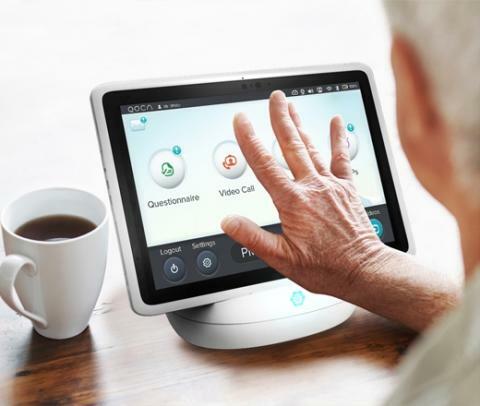 QOCA® home is a cloud-based solution designed to enable remote home care services primarily for the elderly, which would in turn empower the individuals to be better connected with care providers and families to enjoy aging in place and to reduce the risks and costs of long-term conditions. 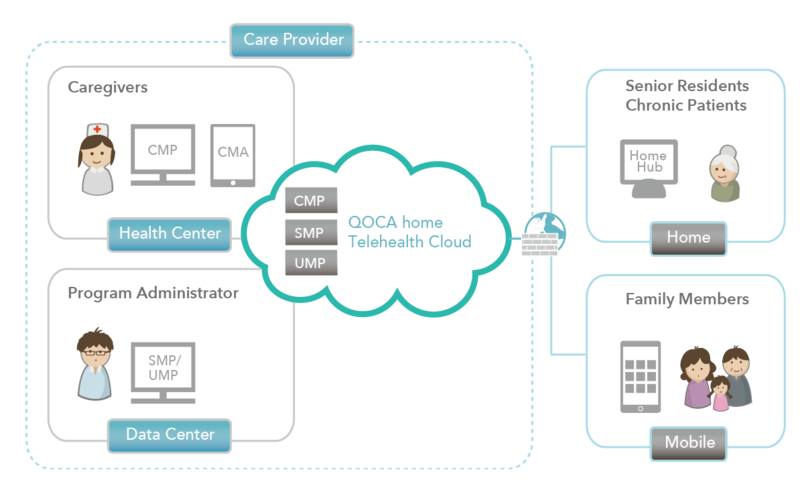 As the backbone of the solution, QOCA® home Cloud encapsulates Quanta Computer’s unique QMULUS® private cloud infrastructure and application service modules to support scalable operation of remote home care services. 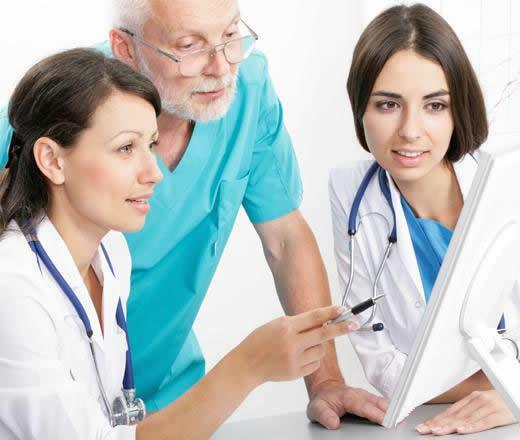 A comprehensive management and service monitoring tool for the service operators is accessible through a web browser. 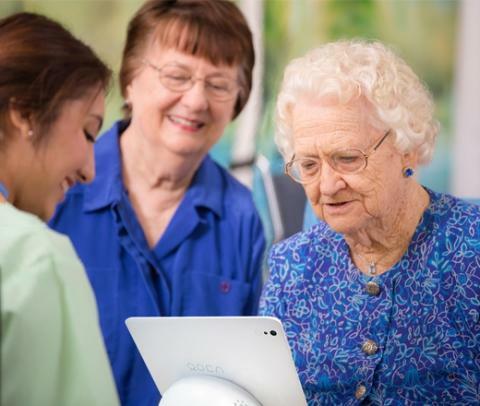 If you would like to receive more information about QOCA® home, please contact us by filling out the form below. Thank you.